Posted on 08/25/2014Man Rescues Driver from Wrecked Semi Near Scott-Franklin Co.
Truck drivers all over the country have their own ways of doing their jobs. Pick up a load, take it to where it needs to be delivered and then back to get another one. They would go 24 hours a day, seven days a week if they could. Well, recent rules are going to change that. The truck industry is putting a cap on how many hours a week truck drivers are allowed to drive on the road. Why do truckers push themselves so hard? Andrew Harris, truck driver, said that the new rules are a good idea. It ensures that the truck drivers don't run themselves dry. The goal of these rules was to lessen the number of road fatalities, truck accidents and help end the trend of unhealthy truck drivers. Truck drivers are usually paid on a load-to-load basis. So, the more loads they get delivered, the more money they make. It makes sense why some truck drivers were upset with these rules. Something else the truck industry put into effect is a "restart period." This is where truck drivers who have just finished a long trip have to spend a consecutive two nights away from their trucks. Those times also have to be between 1 a.m. and 5 a.m. "Truckers need more rest," says Sean McNally, organizational spokesman. 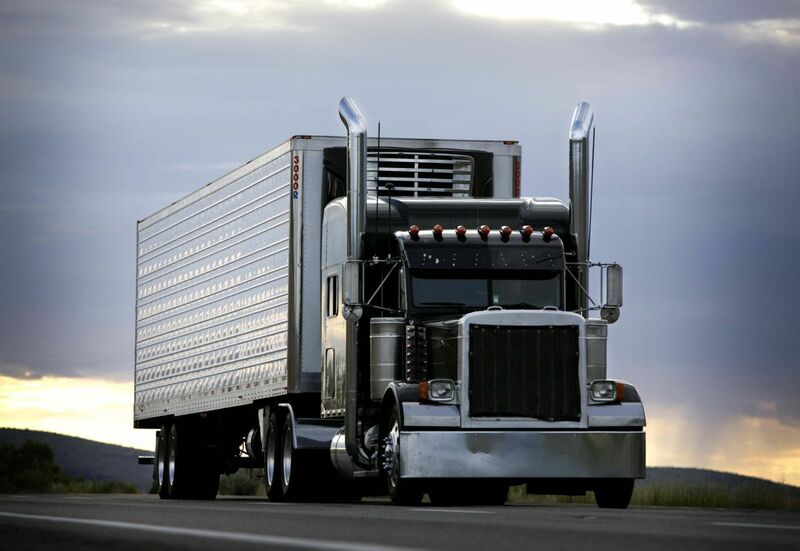 Whereas The American Trucking Associates sued the Federal Motor Carrier Safety Administration in hopes to halt the rules. Truckers can only work 70 hours a calendar week when it used to be 82. They hope the new rule will save 19 deaths a year and prevent 1,400 accidents. The new rules are also estimating to reduce health issues, such as obesity, high blood pressure, diabetes and sleep apnea, among drivers. Sgt. Allen England, Tennessee Department of Safety Commercial Vehicles Administrator, said, "Some truck drivers eat and urinate while going down the road. You don't want to be driving next to someone who has been going 11 hours straight." Fines for driving more than 11 hours a day is $2,750 and $11,000 for carriers that allow their drivers to drive more than 11 hours. Related: Why Do Truck Accidents Require Immediate Legal Action? Before the new rules, drivers could end at 2 a.m. Thursday and be back on the road 34 hours later at noon on Saturday. Now, if a driver ends at 2 a.m., they have to participate in the "restart period." They can't get back on the road until 5 a.m. Sunday. I think this is a great idea. Operating any vehicle is dangerous without a good night's sleep. It's even more so when you're driving a huge machine such as a semi-truck. If you're a truck driver, I know that deadlines are very important. However, try not to push yourself too hard. It's when you try to push yourself too far that accidents happen. When a semi-truck is in an accident, it's often lethal due to the truck's big size. Please pull into a rest area and take breaks to help keep you healthy and focused.